Here’s a story submitted by Rachael about how a shipping mishap was turned into a memorable customer service experience! I placed an online order through Yankee Candle on December 6th. I received an email saying my order shipped on the 12th. I still hadn’t received it on December 22nd (it had Christmas presents for four people and a birthday gift for my mother-in law whose birthday is the 23rd). When I clicked on the tracking number it said it was pending in Ohio. So I called and spoke to a very nice woman named Cathy who basically resubmitted my order and overnighted it free of charge for me so that I would get it in time! One of the items I had ordered was now out of stock, so Cathy read me the description of comparable items so that I could find something else. She was so nice and helpful that I asked if I could fill out survey or something to compliment her, and she transferred me to her supervisor. 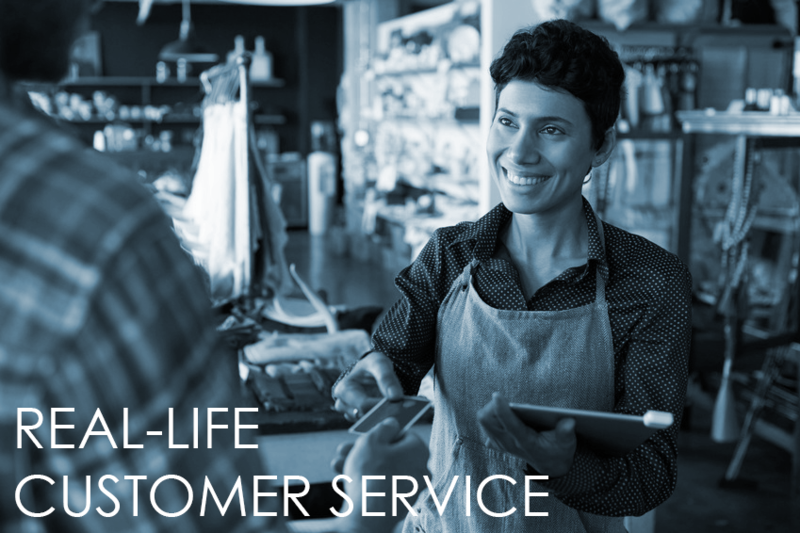 Do YOU have any stories of customer service experiences (good or bad)? Share them with us!